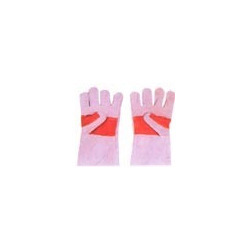 Mallcom offers you more than 450 references to Personal Protective Equipments. To find out more about the product you need, click on the subcategory you are in and follow the instructions. 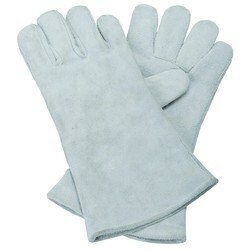 As a quality driven enterprise, we are engaged in providing a high quality range of Leather Gloves.